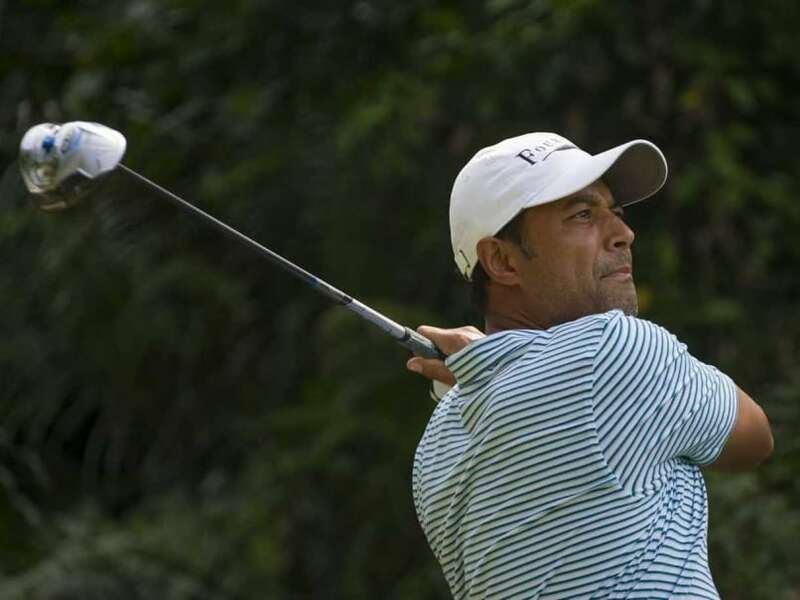 It was a tale of two nines for Arjun Atwal, who was four-under through first five holes in the final round of St Jude's Classic on the PGA Tour but gave away four shots in last three holes and a double bogey for a final two-over 72 to finish tied 52nd. That round meant Atwal ended at three-over 283. Atwal opened the final day with three birdies in a row and added a fourth on the fifth. Then after a series of pars, he turned in four-under. But on the back nine, he double bogeyed the 10th and the 16th and finished bogey-bogey on 17th and 18th. Meanwhile, 23-year-old Floridian Daniel Berger made light of the three-hour rain delay to finish the job with a three-under 67 and win by three shots over Phil Mickelson, Steve Stricker and Brooks Koepka. Berger had never been in a final pairing until this week and apparently Mickelson needled him in the players' dining area about having won the Rookie of the Year award without winning while they waited out the lightning. Then, Mickelson, came within a stroke on the back nine. Berger responded with birdies on three of his next four holes, highlighted by a 32-foot putt on the par-3 14th that pushed his lead to 13 under. Berger finished at 13-under 267. He took home the winner's cheque of USD 1.1 million in the 50th start of his career. Mickelson and Stricker shot 67, and Koepka had a 66. Dustin Johnson had a 63, setting the back-nine record with a 29, to finish fifth at 9 under. Now Berger heads to the US Open in Oakmont and will try to become the first man to follow up a Tour title by winning the US Open.